Mothers Day is around the corner and it is time to celebrate the women in your life. Whether it is your mom, grandmother, daughter or aunt - the gift giving ideas below will certainly put a smile on their face. You will also love our homemade recipe gift giving ideas such as delicious homemade jam, flourless chocolate cake or uber healthy muffins. Did you hear the news? Shulman weight loss clinics are offering 10% off programs for all new clients! If you finally want to lose your weight in a hormonally balanced and personalized way, book in for a free weight loss assessment! I want to help you finally lose your weight... and live your life. 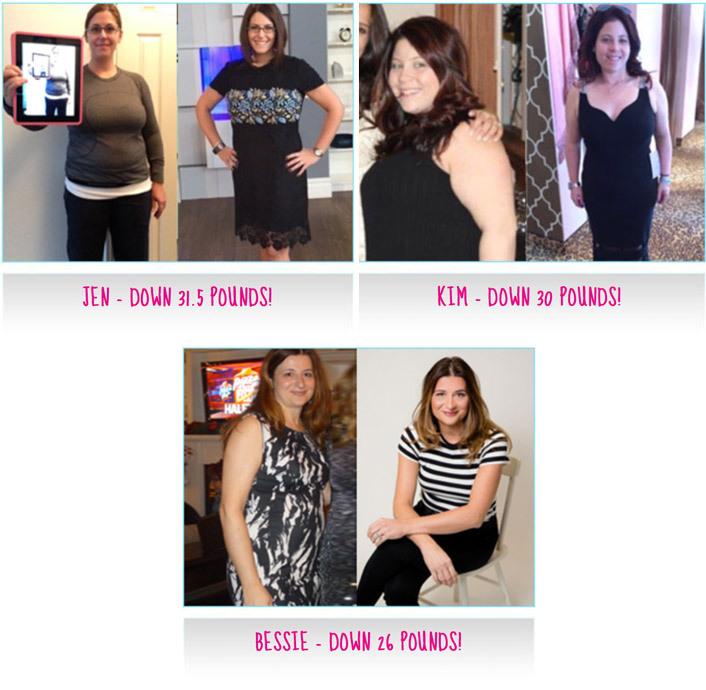 Check out some of our latest results! 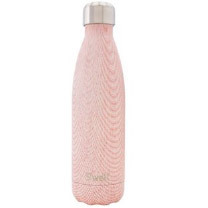 This beautifully crafted, stainless steel pink water bottle by S'well is guaranteed to keep your water cold for 24 hours or hot for 12 hours. It is the perfect way to stay hydrated all day long and ensure that you drink your 2 liters of water per day. To top it off, S'well has donated over $200,000 to UNICEF to help provide clean water to the world's most vulnerable children. Looking for a gift for mom that offers great style? Look no further! 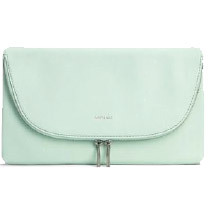 This beautiful vegan leather, fold-over clutch by Mat and Nat is the perfect accessory for any outfit this spring. Also available in amber, fuchsia, petal pink and black and at a very affordable price point. 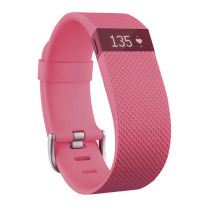 The new, vibrant pink fitbit is the "it" gift for any mom with an active lifestyle. The easy-to-read screen allows your mom to see all steps taken and track her heart rate at the click of a button. With spring finally here, this fitbit is the perfect way to continually challenge yourself and stay active! 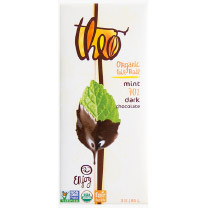 Give the gift of healthy snacking with this delicious organic dark chocolate bar by Theo. Filled with clean, non-GMO ingredients and a special blend of spearmint and peppermint oils the woman in your life will love this as a little "add on" to her present. Add all ingredients into blender and mix on high until smooth. Enjoy! Add dry ingredients to the bowl of wet ingredients. Add 1 cup dried cranberries or raisins. Combine until all is moistened and scoop into muffin tins. Bake 350 degrees for 15 ? 20 minutes. 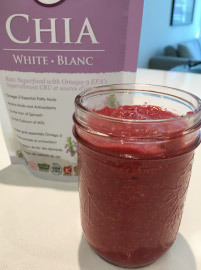 Add raspberries, chia seeds, warm water and honey to a blender or food processor, and pulse until it is the texture you prefer. Taste and add more honey if you would like a sweeter jam. Transfer the mixture to a container with a lid and allow to set in the fridge for about an hour. Enjoy! Pour batter into prepared spring form pan and bake for 40-45 minutes. Allow to cool before removing sides of the pan. 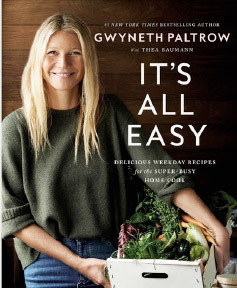 Gwenyth Paltrow has done it again with yet another amazing cookbook filled with 125 of her favorite new recipes. All dishes are surprisingly tasty, with little or no sugar, fat, or gluten. From easy breakfasts to lazy suppers, this book has something for everybody. There is also an innovative chapter included for "on-the-go" meals that you can take anywhere you travel. Available where books are sold or online. 1. 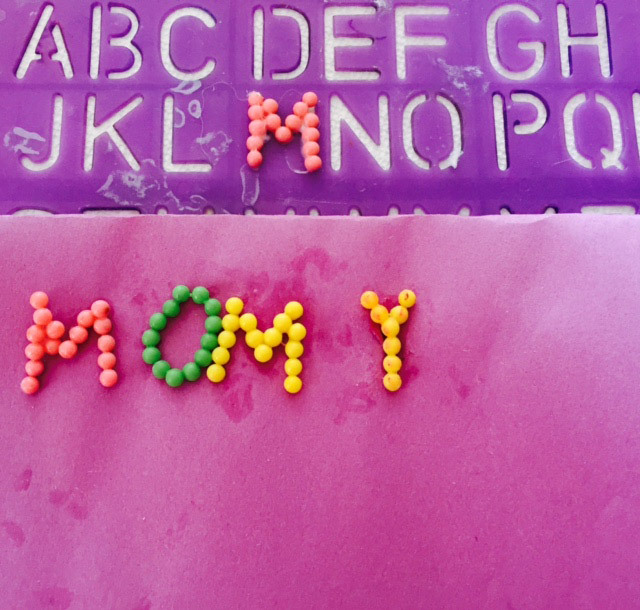 Ditch the classic cards that always get thrown away and make a DIY card (such as the one featured in this picture made by my daughter). They are truly the best and will be saved forever! 2. Get her a great cookbook and spend the afternoon making some recipes together. 3. Make mom a natural health basket filled with products such as soaps, cream, candles, essential oils and dark chocolate. 4. 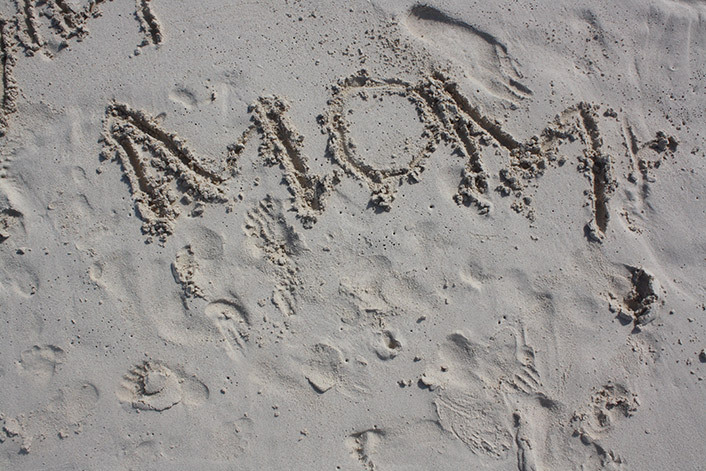 Pamper your mom with a natural massage, manicure or pedicure. 5. Plant and pot! Buy a beautiful planter and plant some fresh herbs or flowers for your mom.